36-Inch cable ties with a tensile strength of 175-lb. This pack of 50 Natural white ties are made of a high quality 6/6 nylon and are great for larger projects around the home and office. 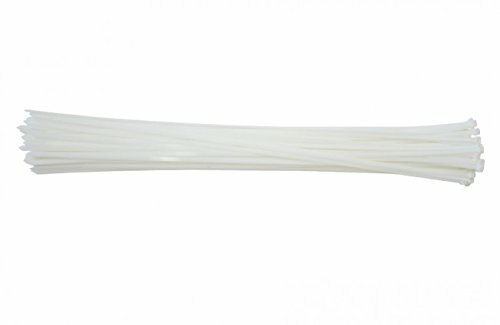 If you have any questions about this product by 36-in, 50-Pack 175-lb, Natural, Standard Nylon Cable Tie, contact us by completing and submitting the form below. If you are looking for a specif part number, please include it with your message.